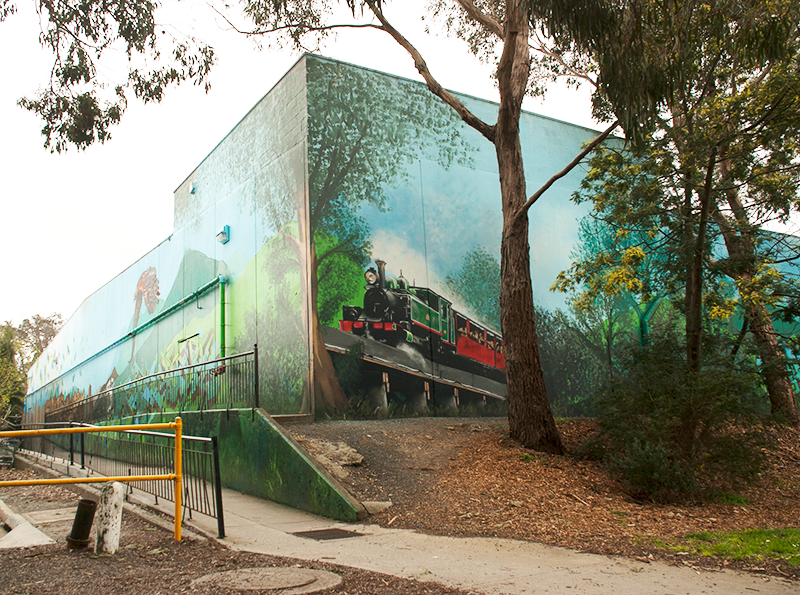 By working successfully with Councils throughout Australia, we have completed numerous large scale projects that have been based on government grants and worked with communities to create solutions for particular areas with a need for a visual solution. These projects have included us working with local communities and local youth to achieve solutions that encourage community involvement and fulfilment. Some of these projects have worked as graffiti deterrents and created safer and more approachable places within particular areas and in the larger community.